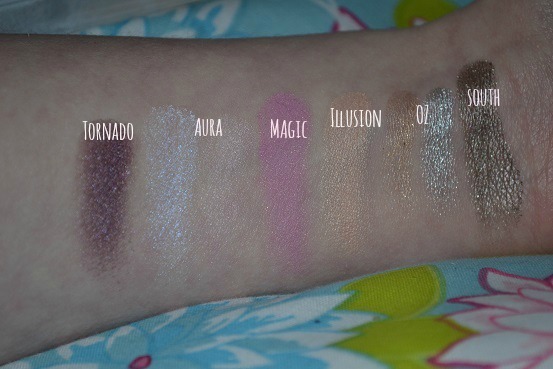 Hay there lovelies, today I have the Urban decay glinda palette to review, as you know I recently reviewed the theodora palette and loved it so decided to get glinda with some birthday money. Urban Decay are really stepping up there game with there amazing new packaging, I love it so much more than the old cardboard packaging. 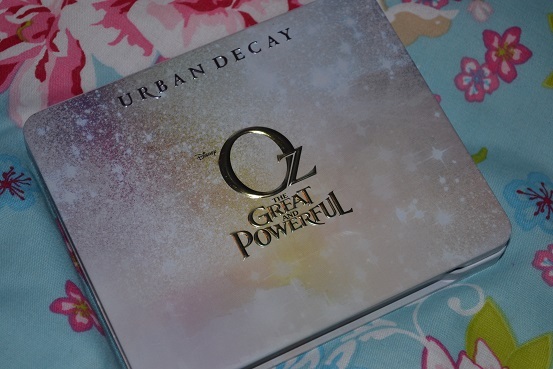 anyway this palette was a colab by urban decay and Disney they created two new palettes to go with the Disney Oz the grate and powerful movie which has just been release in cinemas. 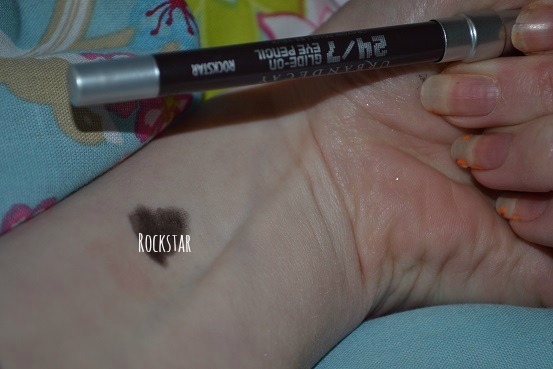 Urban decay are some of my all time favorites for eye shadows so look out for more reviews. Tornado | This is a beautiful dark/mid toned purple. 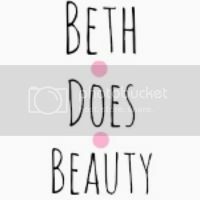 Its beautiful all over the lid or in the crease. Aura | this is a duo shade, Half is light blue and half is light pink, there both perfect highlight shades. Magic | magic is a mid toned pink, its beautiful and has quite a bit of shimmer in it. Illusion | This is a nice creamy colour its quite yellow under toned. Its grate for highlighting as well. 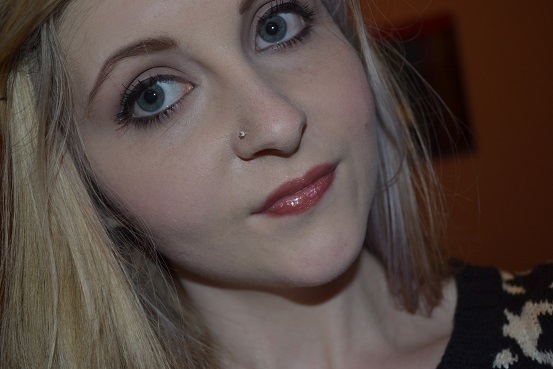 This palette makes a supper girly eye look and can be used for ether day or night. the pigmentation is amazing in all the colours and I love the highlight shades that come with this palette. 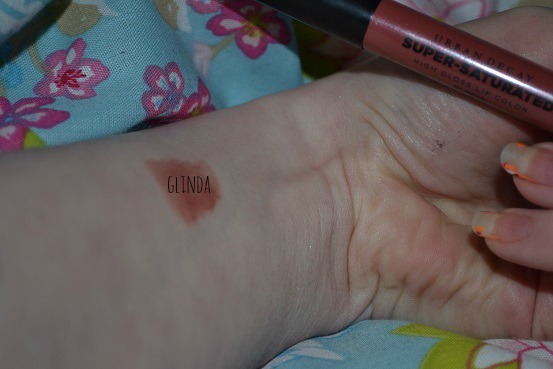 The lipcolour is perfect for everyday and is so easy to apply. 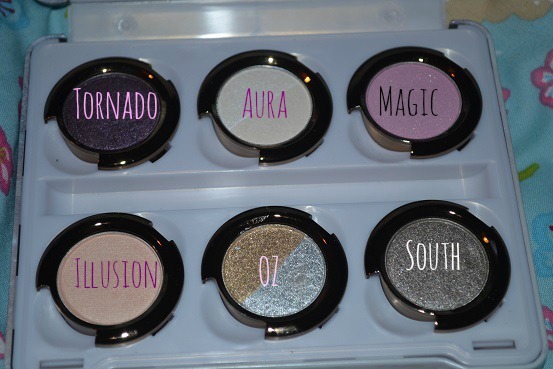 This palette is not to expensive in my eyes as you get 6 full size eyeshadows, a UD 24/7 glide on eye pencil and the glinda lip pencil which I love. the colour magic can also be used as a blush. I dont think there is anything I dont like. My last review I told you that the Theodora palette was not a nessasery unless you are a total urban decay collector, this one I think everyone needs in there life. 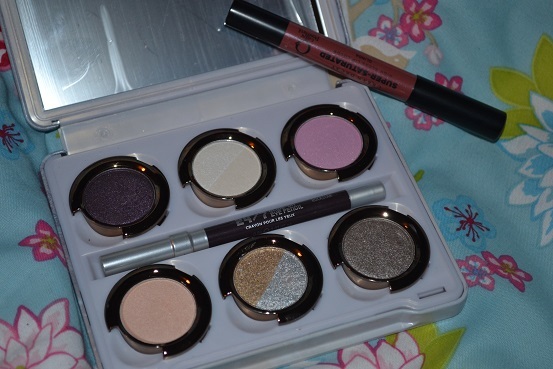 This palette compleats a whole look so its worth the price and all the colours are very very pigmented. 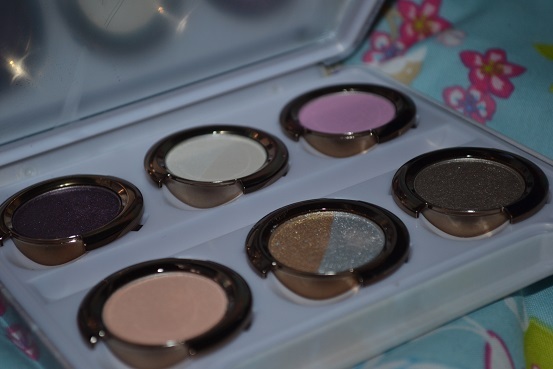 What do you think of the new urban decay palettes? Ah I seriously need this palette! I think out of the two, I would wear Glinda most, it looks like a real essential!